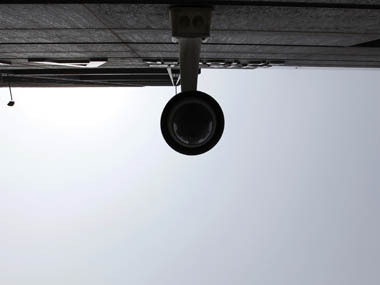 This will inevitably lead to more ministries being put under CCTV surveillance, particularly all those which have a fair share of public dealing and large financial transactions routinely taking place. 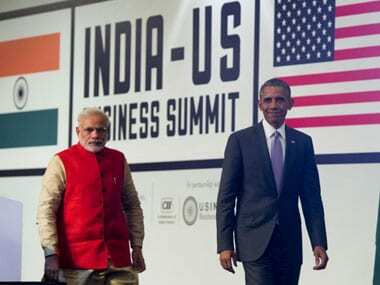 Now the Modi government is all set to begin a new phase of international diplomacy wherein it gets into some very serious business of real politic as well as strategic diplomacy. 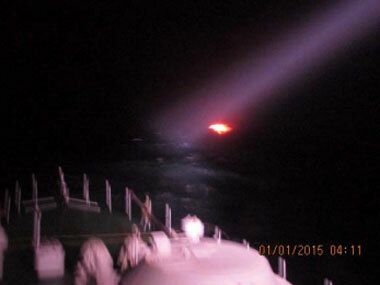 According to Indian Express report, the 25-foot vessel was captained by Yaqboob Baloch, a resident of the Lyari town in Karachi. Baloch is believed to work for Balochistan-based drug cartel of Mir Yakub Bizenjo. 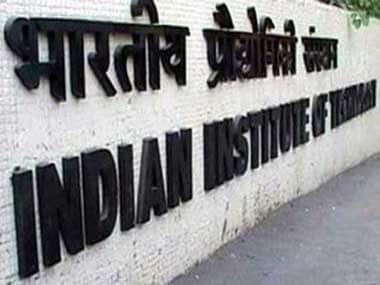 IIT Delhi Director Raghunath K S Shevgaonkar's resignation, nearly two years ahead of his tenure completion, has triggered a new controversy for the Human Resources Development(HRD) Ministry. 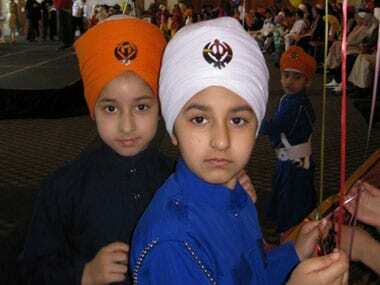 As the 'Ghar Wapsi' agenda gains momentum, the Hindu right it seems is extending these ceremonies to Sikhism as well and helping Christians become Sikhs again. 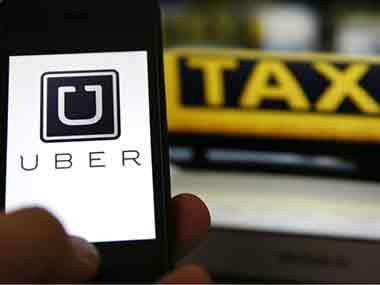 Online taxi service Uber Technologies Inc has limited employee access to its "God View," a real-time taxi monitoring tool, amid increasing privacy concerns. Mehdi Masroor Biswas, the Bengaluru ITC executive who allegedly ran the pro-ISIS Twitter handle @ShamiWitness, has been arrested by the Bengaluru police. Here's all we know about the case. 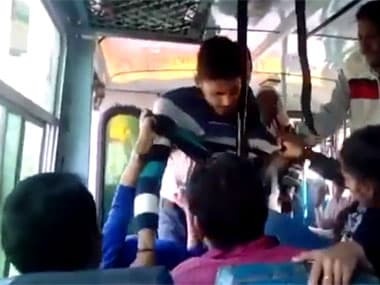 This could possibly scuttle the sexual harassment charges lodged by two Haryana sisters against three youths in Rohtak. 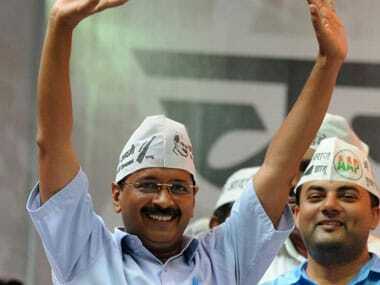 AAP's blueprint for Delhi women: Will the party be able to move beyond tokenism? The party is now ready with its second part on women issues, which will be officially announced on AAP’s foundation day, November 26. 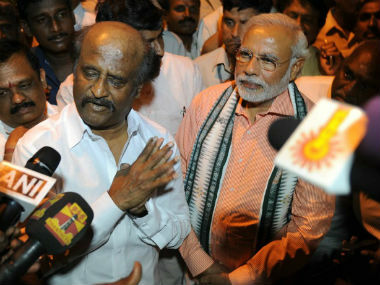 Talk of Rajinikanth joining the BJP heats up: Will he or won't he? Expectations of Rajinikanth joining politics is also high this time because the BJP leaders have been making noises to own him and say he's close to Modi.